Turning near fatal tragedy into inspiring triumph, Compton recording artist/activist OG Cuicide continues to add new volumes to his redemption story with the release of his latest single “Get Paid” off his forthcoming new album. 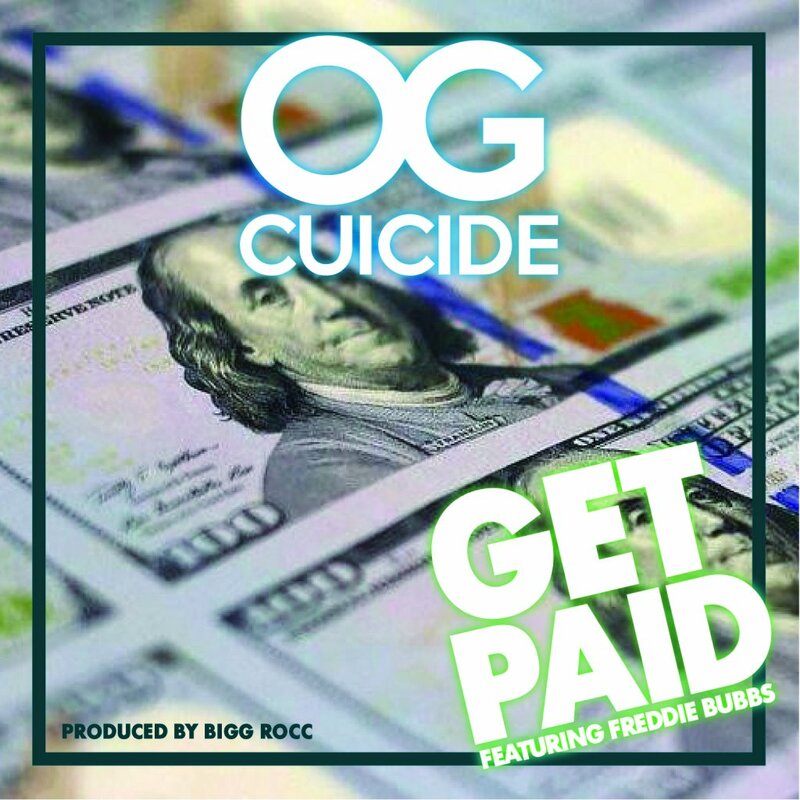 The single features Freddie Bubbs and is a motivational piece that delivers a refreshing vintage West Coast sound that showcases OG Cuicide’s power of positivity as he speaks on financial freedom, buying back the block, and hustling to not only put money in your pockets but create opportunities for others as well in the community. It’s a song for the real businessmen and money makers out there that the youth can educate themselves too. Catchy, thought-provoking and wise, “Get Paid” is a great start for the anticipation of the next project from the OG. Along with an album on the way, the new track is also in support of OG’s upcoming documentary, Raised in Compton, currently in development. Listen to “Get Paid” below and stream it on iTunes here.